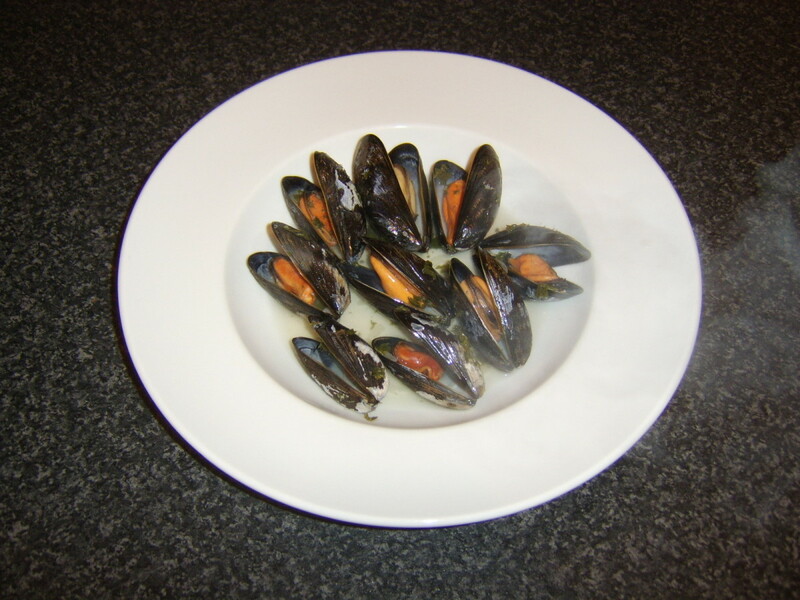 Fresh mussels are a delicious foodstuff, incredibly quick and easy to cook at home in your kitchen. Unfortunately, there are a few hazards associated with collecting, preparing and cooking fresh mussels of which it is essential you take full account. This page is devoted to looking at tips for collecting fresh mussels, preparing them and cooking them to ensure you enjoy them at their very best. If you are in the fortunate position to have shoreline access to fresh mussels, or even a supermarket or fishmonger's where they can be purchased, why not get a hold of some - by whichever method - and follow these logical steps to enjoy a thoroughly tasty eating experience? Important Tips for Collecting Fresh Mussels - Safety First! Collecting mussels, either for fishing bait or for food, is the best way of ensuring that the mussels you get are as fresh and pristine as possible. There are a number of factors which you have to take in to account, however, when contemplating collecting mussels, for a variety of vitally important safety and ecological reasons. Be sure that the waters in the area from which you intend collecting the mussels are clean. It may be obvious that mussels should not be collected from near a busy, working harbour but it is also important to take in to account potential hazards such as sewage pipe outlets. You may have to do some quality research in this respect from local tourist authorities or perhaps fishing tackle shops. 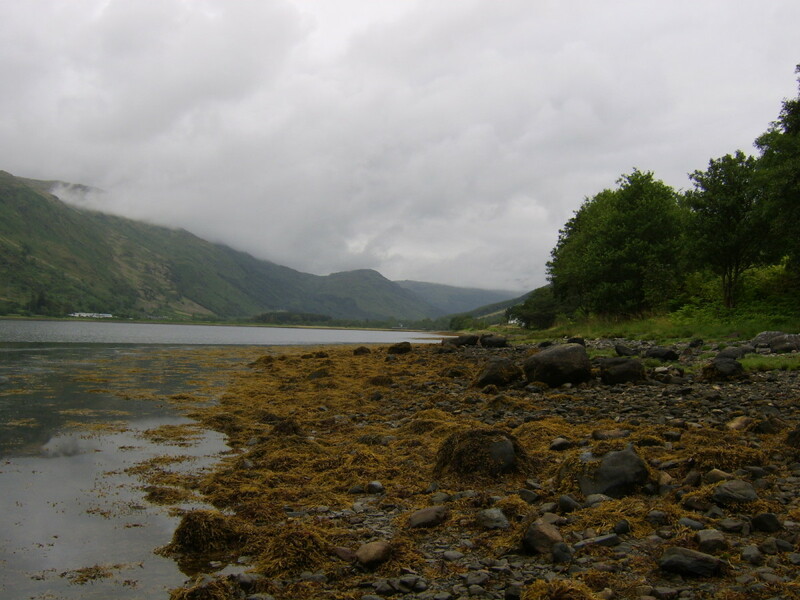 In many areas, collecting fresh mussels from the rocks will only be possible at lower stages of the tide. Make sure in these instances that you know not only the tide times but the tide patterns. Getting cut off by a flooding tide behind you is a very real possibility in a lot of coastal areas and can of course be a fatal mistake. Remember that the areas from which you are collecting fresh mussels may not only be rocky but covered in weed. This will make them treacherously slippy. Make sure you are wearing appropriate footwear, tread carefully and do not take unnecessary risks. It should be possible to prise mussels from the rocks by hand. Resist the temptation to smash them off (unless they are only to be used immediately as fishing bait) as damaging the shells will kill the mussels and render them quickly inedible. Please, practice environmentally friendly collection. Take only the mussels you need for bait or your cooking pot and resist the possible temptation to collect a quantity that you don't need, simply because they are there and available. When you have collected your mussels, you will want to get them home in the best condition possible. An excellent way of transporting them is loosely wrapped in some thick, seawater soaked cloth, stored in an open bucket. They can also be stored in the refrigerator wrapped in cloth in this way for a couple of days but you should ideally cook and eat them as soon as possible. If you buy your fresh, live mussels from a fishmonger's or supermarket, the chances are that the barnacles, beard and other potential attachments will already have been removed. Where you have collected the mussels yourself, however, this is a job you are going to have to undertake when you get home. 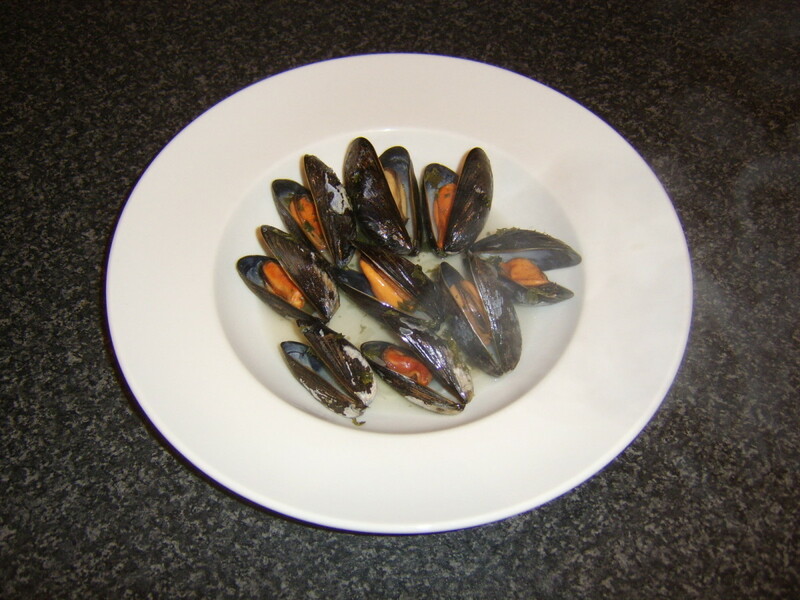 Just like cleaning any type of fish or shellfish, there are a few tricks which will not only help make the job easier but ensure you are less likely to damage the mussels in preparation. The beard of mussels is a fibrous attachment, protruding from one side of the shell. It is important to remove the beard correctly to avoid damaging and potentially killing the mussel. Hold the mussel tightly in your weaker hand and grab hold of the beard with the fingers of your stronger hand. Pull it firmly towards the narrow, hinged end of the mussel and it should fairly easily come free. It is possible that there will not be any barnacles (shells of smaller organisms) attached to your mussels but where they are present, they should be removed prior to cooking. This can sometimes be achieved by brushing vigorously with a stiff bristled or wire brush but more stubborn attachments will have to be scraped off with a short, sturdy bladed knife. If using a knife, do be sure to protect your hand holding the mussels. This can be achieved by folding a towel to provide thick protection but ideally you should use one of the specially manufactured, cut resistant gloves, designed for cleaning and opening shellfish. Although lengthy exposure to fresh water will kill mussels, you may want to steep them in it for fifteen minutes only prior to cooking. This actually causes them to expel sand and other impurities from inside their shells. Very importantly, however, be sure to lift the mussels out of the water at the end of this period and not strain them, as all the impurities will be at the bottom of the bowl and straining would simply cause them to be poured back over the mussels. 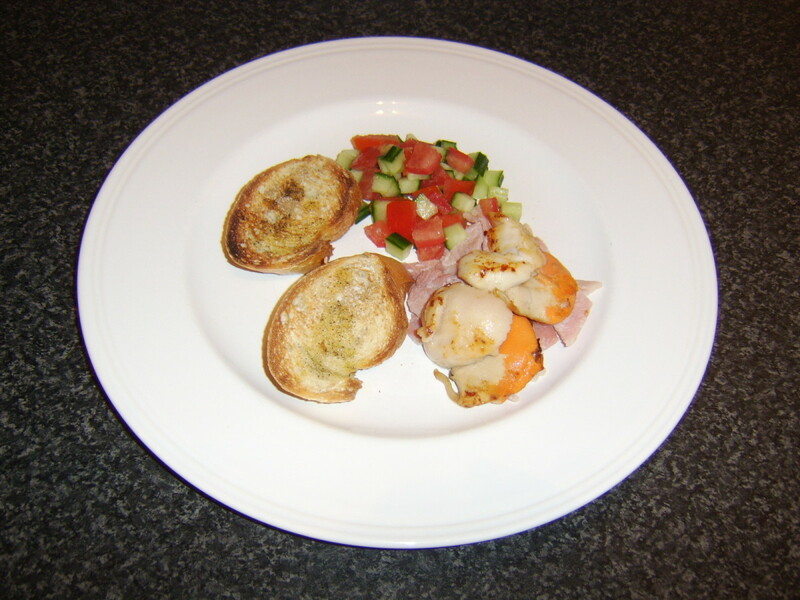 Shellfish of most types are very delicate, both in texture and in flavour. 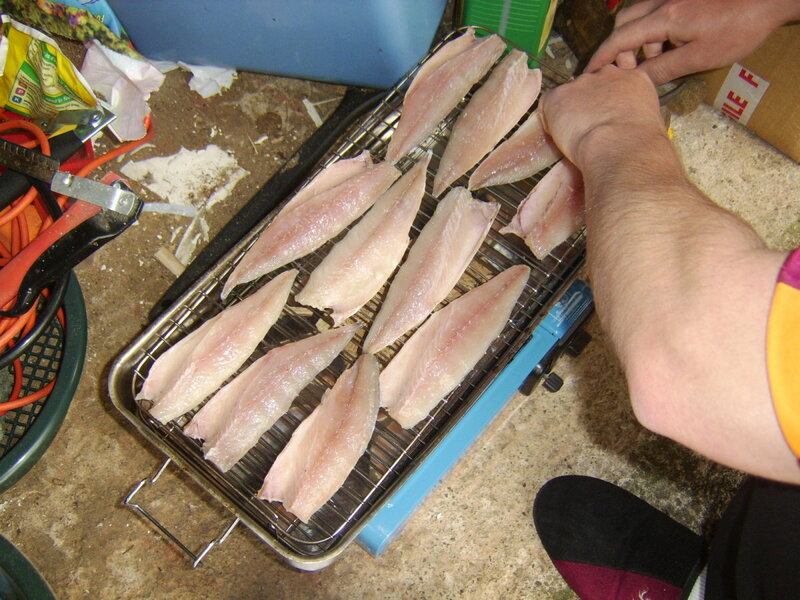 This means that they must be cooked very carefully and not overwhelmed by an excessive variety of flavourants. Steaming mussels is an excellent way of cooking them to perfection and takes literally only a few minutes. 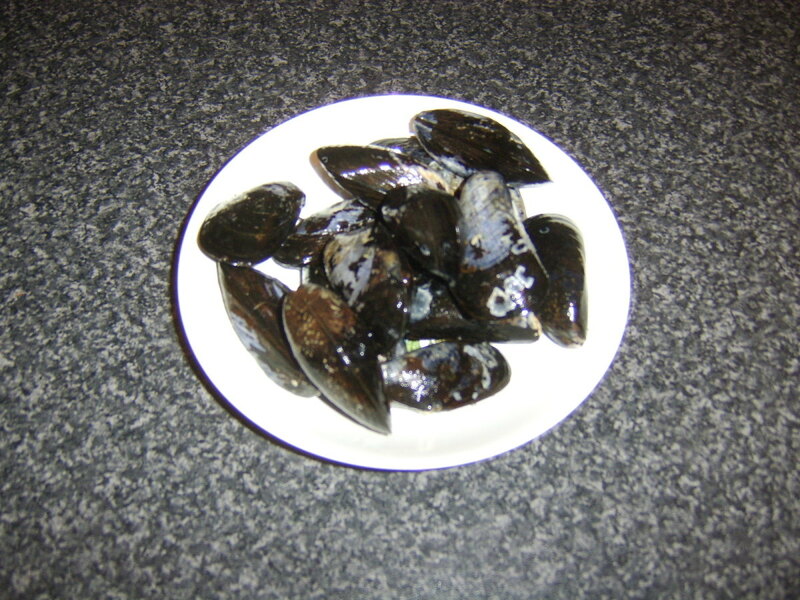 In this instance, about twenty mussels were cooked to serve two as a meal starter. 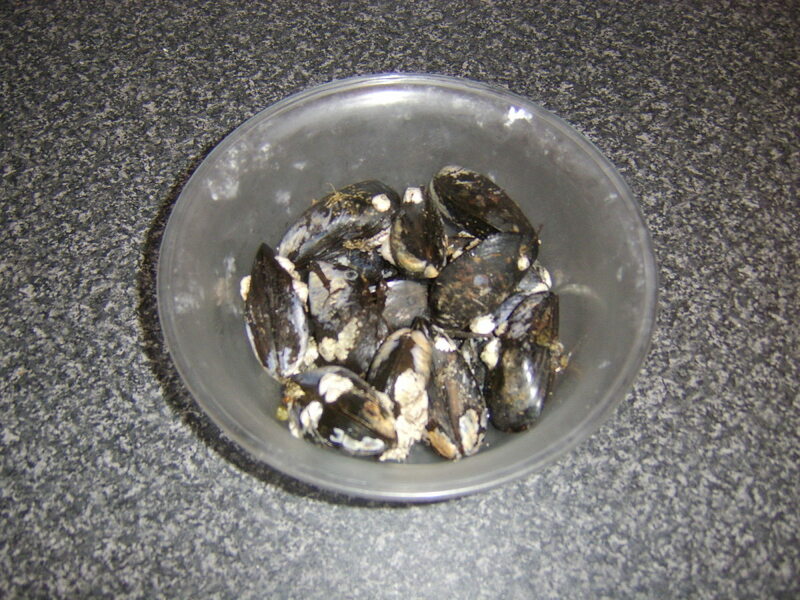 Before starting to cook, ensure that all the mussel shells are closed. If not, lightly tap them on a hard surface and where they still fail to close, discard them immediately as they are dead and unsafe to eat. 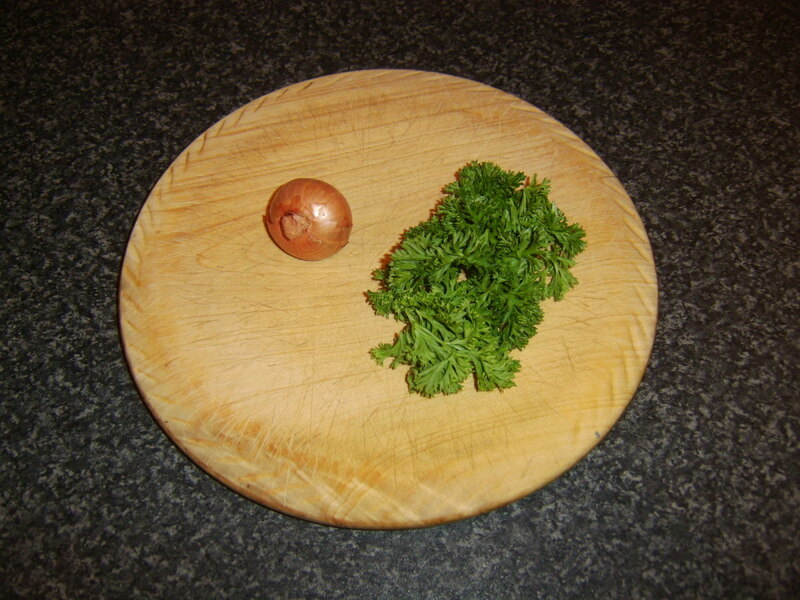 Peel and finely chop one small shallot. Roughly chop a small bunch of parsley. 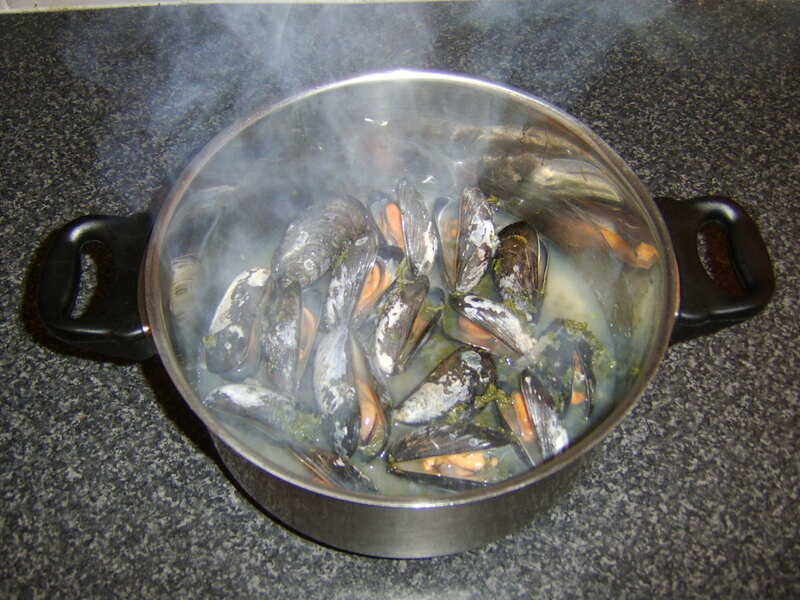 It is important not to add too much liquid to your cooking pot as it is the steam which should cook the mussels. 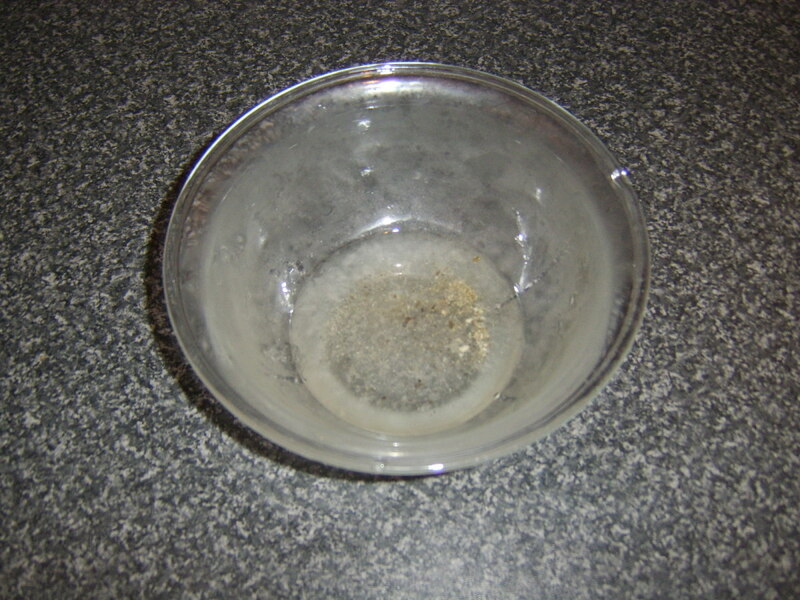 In this instance, one cup each of water and white wine covered the base of the pot to just around half an inch. 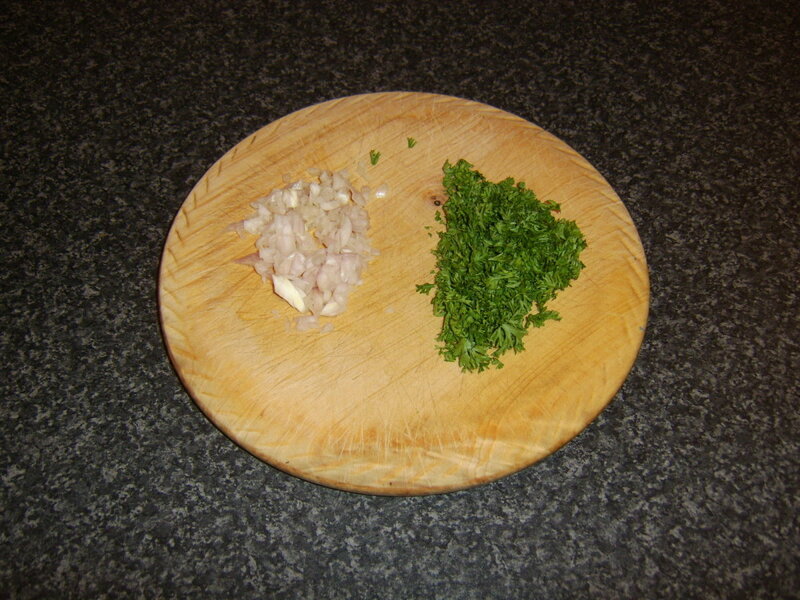 Add the shallot and parsley, very lightly season with salt and pepper and bring to a rapid boil. 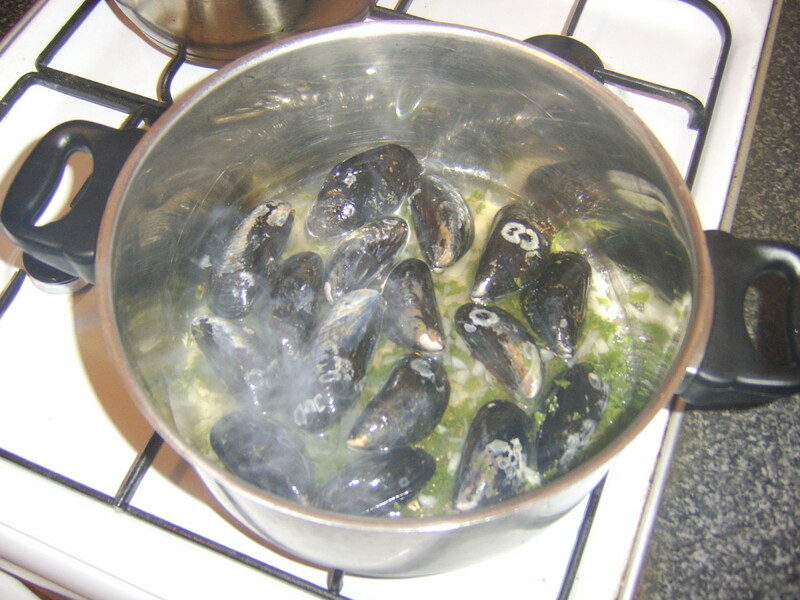 Pour the mussels in to the pot and put the lid on, keeping it on a high heat to create as much steam as possible. Gently shake the pot to evenly distribute the mussels. 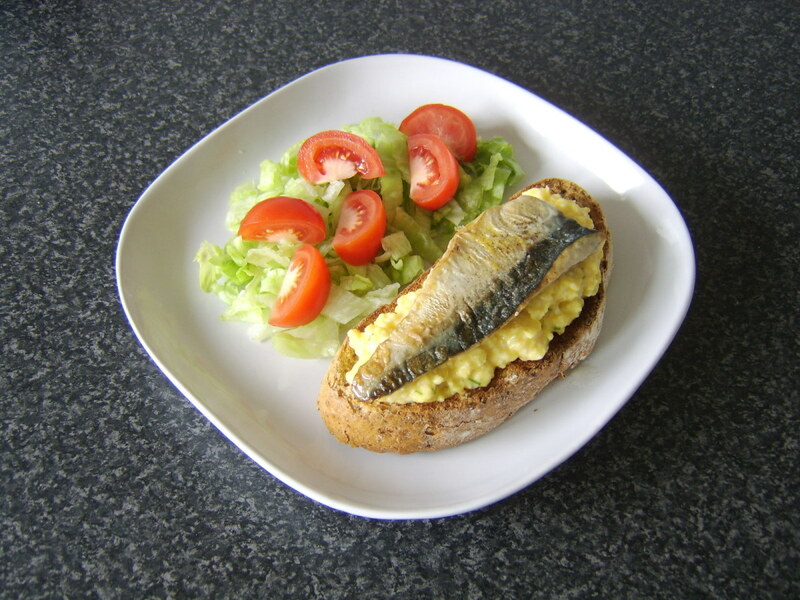 Cook for around two to three minutes only, until the mussel shells have opened. Any which do not open are dead and must never be eaten. 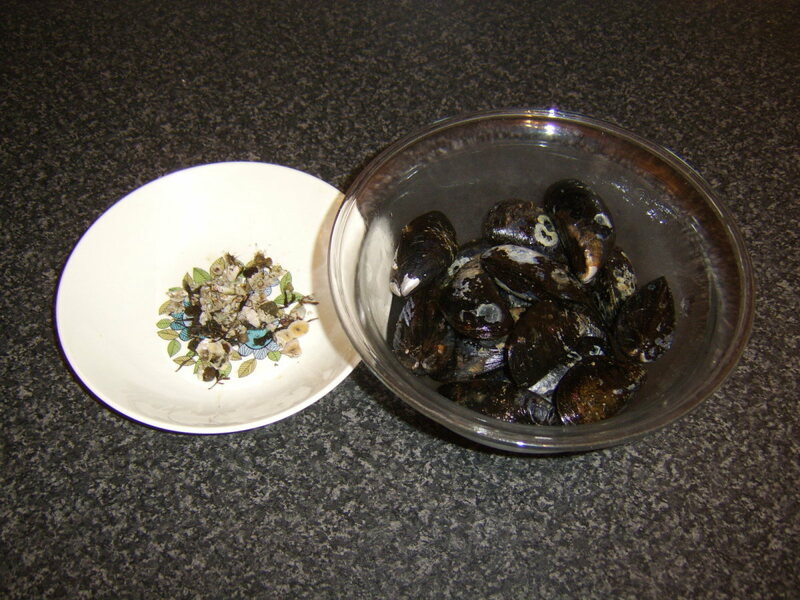 Use a large slotted spoon to transfer the mussels - in their shells - to serving plates. 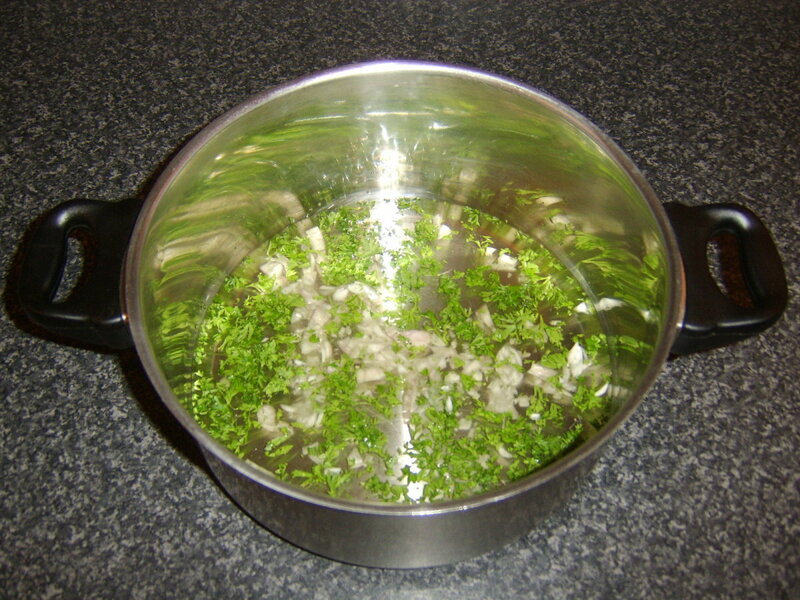 Spoon over a little of the liquid and garnish with a little more parsley only, if desired. Serve the mussels, which should be eaten by pulling the shells apart and using the empty half in each instance as a spoon to free and eat the flesh. How do you like to cook and eat fresh mussels? This page provides only one suggestion for cooking fresh mussels. They are equally delicious cooked in a smoker, or perhaps even in a wet hessian sackcloth in a beach fire pit. Thank you for visiting and for reading and if you have any tips or suggestions for cooking mussels, why not share them in the space below? Thank you aesta1. Yes, it's amazing how difficult it can be to stop eating mussels once we start. We love mussels and I am very selective of the places where I would eat them. I wish I can gather them as well. Your recipe is how we do mussels, too. Once, we served mussels to start but our dinner guests dug into it and just stuck to the mussels ignoring the rest of the dinner. Thank you, doesthebellyrulethemind. That sounds delicious. I have eaten oysters cooked in a similar fashion but never mussels. I'll need to give that one a try when I next go collecting mussels. Good site. Grilling Mussels, with parmesan, butter,lemon zest, parsley and breadcrumbs. They need steaming open first. Then the mix is added to the mussel. Popped under the grill. Many variations on the net, Asian and Spanish. HI, Tony and thanks. Yes, that sounds delicious. Bread is great for soaking up the wonderful juices. Cheers. I love mussels fresh from the sea or fish-mongers. I usually cook mine in wine with lots of garlic, shallots, and great thick doorsteps of fresh bread. Good hub as usual Gordon. Thanks, wmhseo. They certainly are. Mussels definitely make for attractive presentation in many ways, Fullerman. 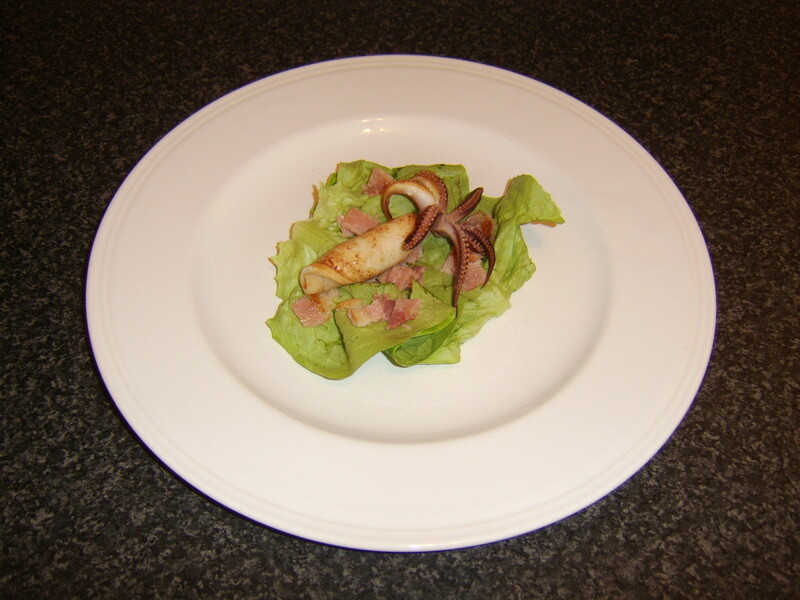 I've heard of the Louisiana seafood and hopefully you will give this method a try. You certainly have access to the quality raw materials. Thanks for visit and comment. Sounds good, Golfgal. I've had mussels regularly in pubs as well. Hope you'll give this a try to enjoy it. Thanks for commenting. Glad it's useful to you Prasetio. Thanks and I hope you enjoy the food. Hi, 100Ktrainer. I hope you manage to get a hold of some. There is definitely something special about eating food like this which you have collected and prepared yourself. Thanks for visiting. Thanks, Night Flower. Your niece has good taste and I hope you enjoy the mussels with her. Wow! Fresh mussels looks like it's delicious. I always see professional chefs preparing and cooking mussels and they always look amazing. This is great advice and might give this a shot. 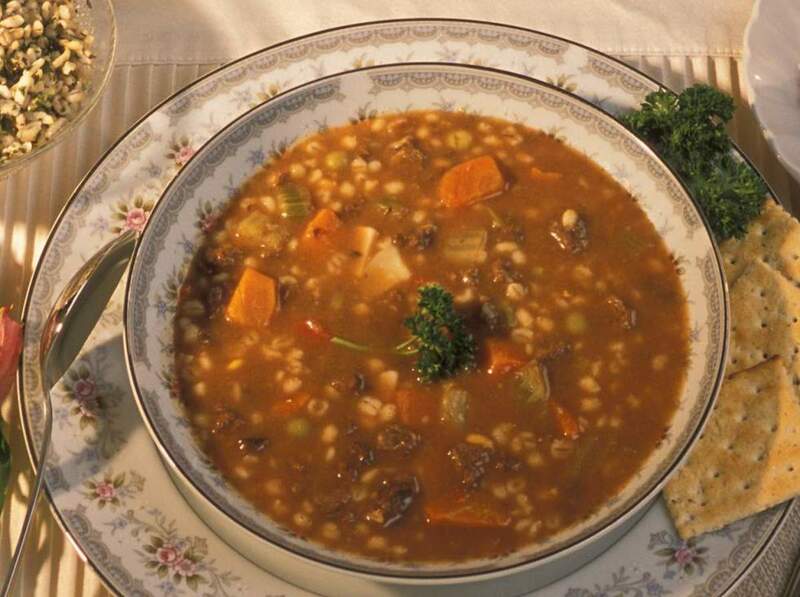 Being from Louisiana, we love cooking seafood with an array of cajun spices. So I am thinking of approaching this a similar way. thanks for the tips. voted useful and up. All I can seem to gather up....is...YUMMY. Just yesterday I had mussels at a local pub. 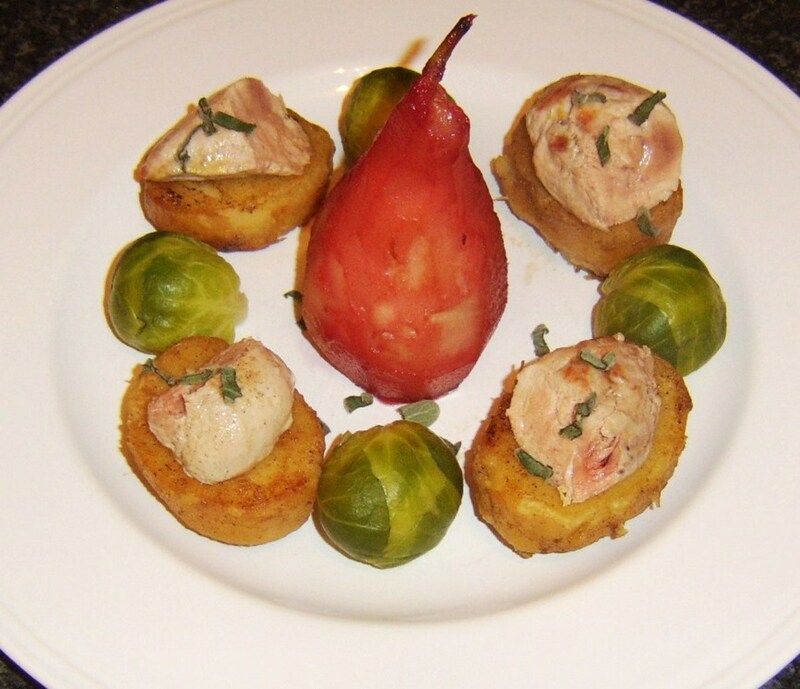 They were delectable and wading in a cream garlic suace to die for. I will definitely go back to that pub for more when I get a hankering. Thanks for the hub, it was awesome to learn more about the process of doing it yourself. This was awesome hub from you, brother. I learn new things about how to clean and cook fresh mussels. Thanks for share with us. Good work and rated up! Hi, K9. Great to hear from you, my friend. Hope you are well. Yes, there can be a great many impurities in the old mussels. As you know, I like basic techniques to cook simply and well and sustainability is very important to me. This old technique was a great piece of advice, given to me a number of years ago. Cool article ... This makes me want to go and get some for dinner. I've tried mussels restaurant style, but I'm sure they can't beat what you've written about here. Thanks oldandwise. Hope you enjoy your meal. Hi, Les Trois Chenes. Mussels are beautiful to eat when prepared correctly but there is a definite danger when that is not the case. Hello, Wesman. Thanks for visiting. I am grateful to you for commenting and obviously more than honoured to have Paul share my offering with the wider Hub Pages community. Sounds Deeelicious and my neice has recently discovered them which means my Mama has additional cooking to do. My neice is spoiled (but sweet) ordering up food like her Grandmother's kitchen is a restaurant lol. Yummy hub. Thanks very much for your visit and comment, Paul. I'm afraid grilling mussels is not something I have ever had the opportunity to do. I have found that the most important factor with cooking the mussels is the steam and the speed of cooking. 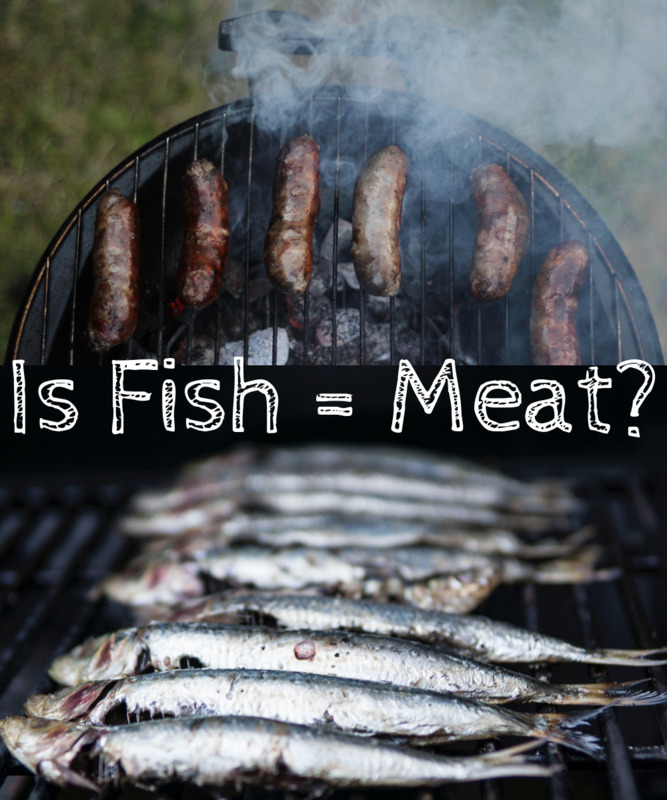 Perhaps grilling them on sea water soaked sackcloth (as I have cooked them in fire pits on the beach) may be the answer. This basically involves digging a pit, letting the fire die down and cooking the mussels in cloth on the heat of the embers. Oh! What a great hub. 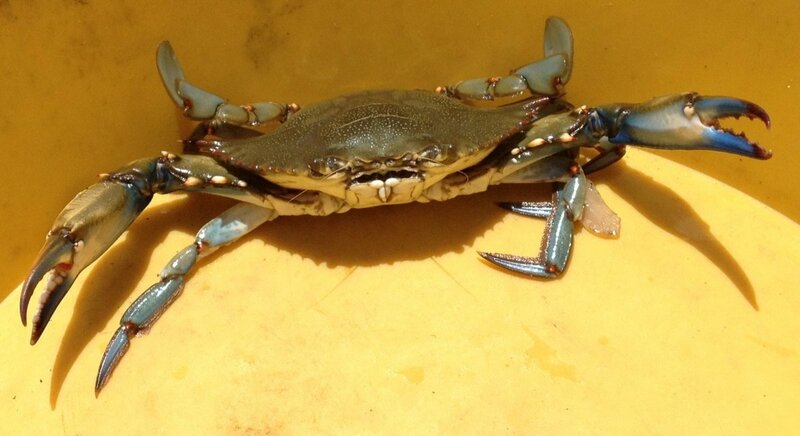 Do you know anything about clamming (hunting, cleaning and cooking)? Gordon! I had no idea there was that much sand captured inside the mussels! Amazing. I really have to try your technique, the advice on a gentle touch when dealing with these shelled delights is really wonderful. I just love mussels of any kind! It is only the best chefs (like yourself) that know a little seasoning will allow the true essence of such fresh food to shine through! Great job here, as usual. I hope this finds you doing remarkably well my friend! Very informative, will have to try this out. voted up. What a lovely and informative Article. I've had mussels in a restaurant that have been bad, and I've prepared them myself and produced an inedible dish. This is good information about a delicious dish that is dodgy if not dangerous if the proper precautions are not taken. PS Lived in Edinburgh near Musselborough - any link with mussels?? Those look exactly like the mussels that I'd see on the Pacific coast in Northern California a couple years ago. I wonder how similar they really are. They might be exactly the same. I thought you might like to know that I saw this because Paul E., the CEO of this site shared this for you - you got some major props on this hub, Sir!!! I'd love to enjoy some of those, and right about now too. This is a fantastic hub. I'd like to learn if there is a good technique for grilling shellfish. Hello, azahorik. Thank you for your visit and comment. I hope the information proves useful to you. With regard to the steeping in fresh water, it was an old sea skipper that told me about this trick out on the boat one day, quite a number of years ago. Although I am no marine biologist, my understanding of the procedure is that the fresh water serves as an irritant to the mussels, causing them to purge the sand and other impurities. Without putting too fine a point on it, perhaps much in the same way that drinking a glass of heavily salted water would cause a human to purge the contents of their stomach. Try this for yourself. You should see all the sand and grit left in the bottom of your bowl. Very clear, concise, and informative. You hit all of the important points that come to mind, and told me a few things I wasn't aware of. 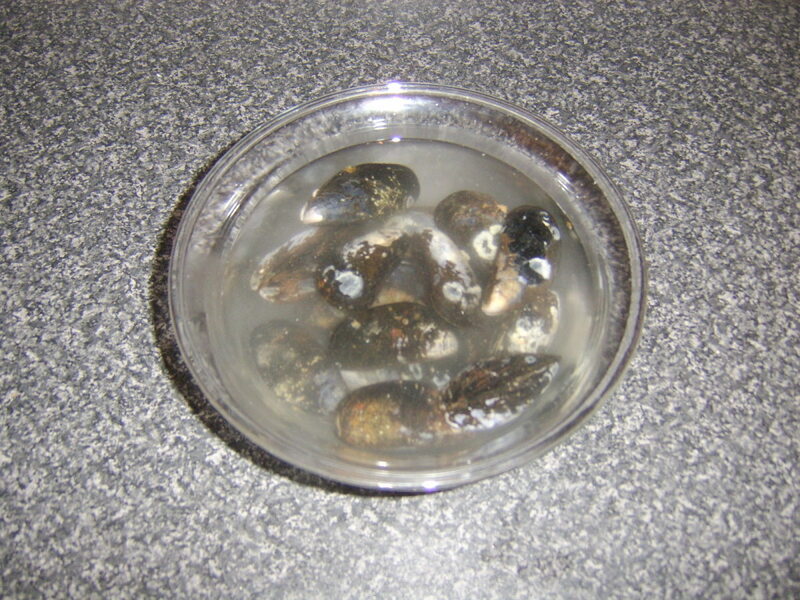 One question, though: What about soaking the mussels in salted water to remove the grit? I always seem to end up with sandy mussels and I'm always looking for ways to get them to expel all of the sand.